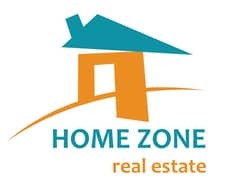 Home Zone Real Estate proudly offer 2 + Study Villa in Springs 3. The property is well maintained with a entrance hall that leads to an open plan lounge/dining rooms and kitchen area. The villa is type 4M with a study and built over two floors, on the ground floor you will find a spacious living, dining, study and utility area. The upstairs consists of two en-suite bedrooms, a storage and a balcony benefiting from great skyline views and sunlight.